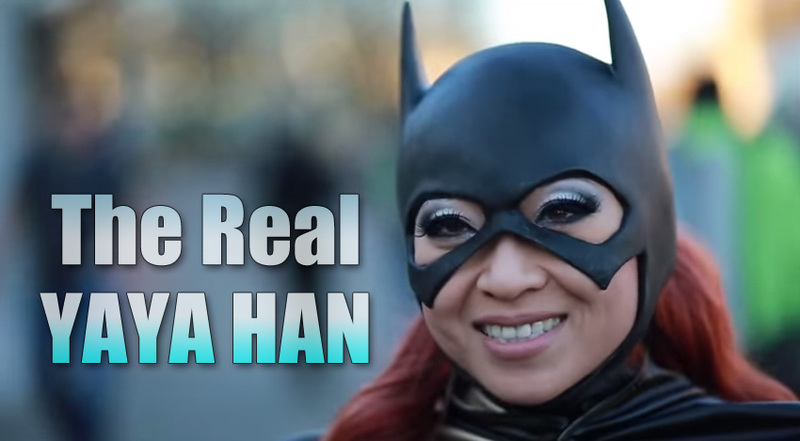 Yaya Han opens up about her childhood, starting out in cosplay and what has kept her cosplaying throughout the years. Born in China, raised in China and Germany (speaking fluent German). Grew up as a self-described introvert, book-worm, loving to draw and paint; especially with Manga & Anime. 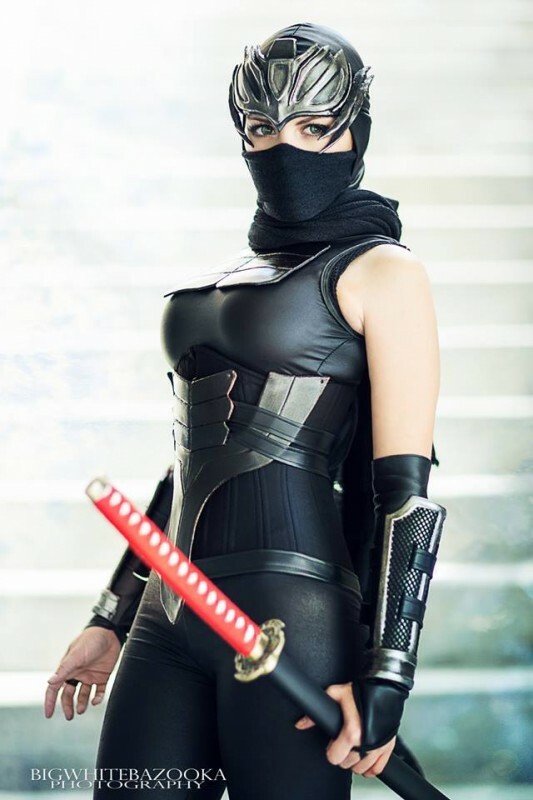 Later, Yaya discovered Cosplay when she moved to the U.S.